Everyone needs adequate thoracic mobility, but it is challenging to know how much each person needs. 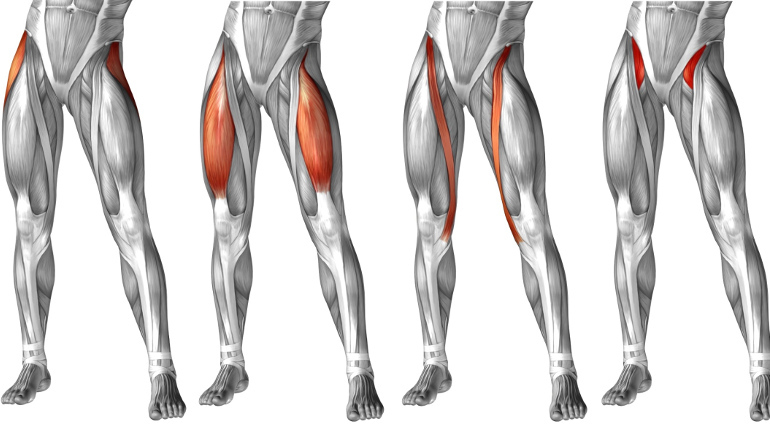 Taylor Lewis covers the anatomy to help you know where that movement originates. 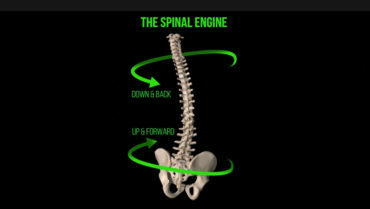 When considering the IAO, don’t just think ‘abdomen.’ Anna Folckomer shows you how connections with the back and thoracolumbar fascia create core stability. 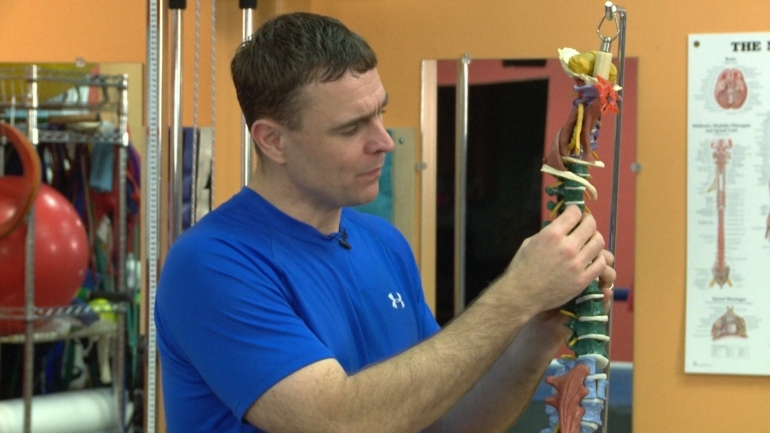 What is the difference between an extrinsic core muscle and an intrinsic core muscle? Kathy Dooley demonstrates the functional anatomy for you using body painting. Need an anatomy refresher? Kathy Dooley proposes body painting as a new and powerful way to continue your functional anatomy education. Eric Beard describes spine mobility and stability, providing a full explanation of the anatomy at play in thoracic spine movement. 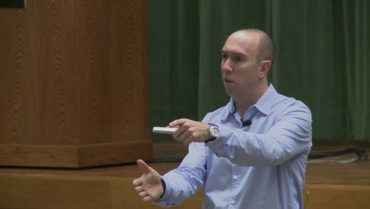 Lorimer Moseley discusses an intriguing experiment that tricks the brain and demonstrates that perception is always a factor when dealing with pain.